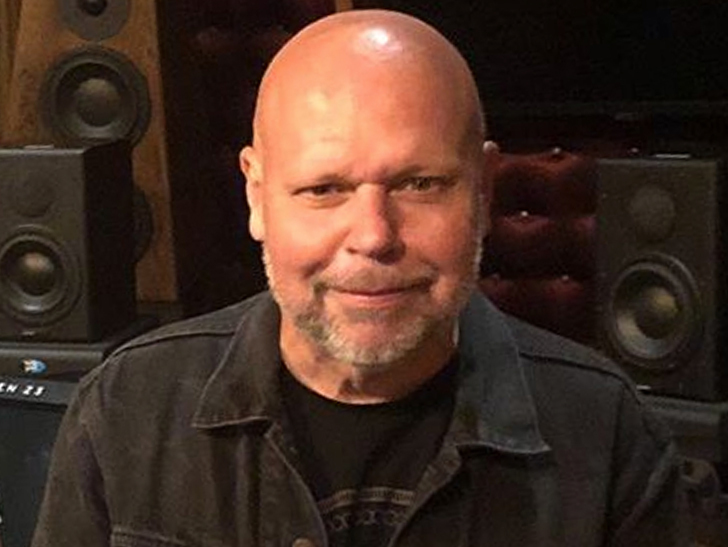 Former MTV host Matt Pinfield is recovering in a hospital after getting hit by a car that resulted in major injuries … TMZ has learned. A rep for Pinfield tells TMZ … the MTV legend was hit by a speeding car Monday night in L.A. Matt was taken to the hospital where he was treated for a leg broken in two places and lacerations to his head that required stitches. He underwent surgery and is now in stable condition. We’re told Matt’s awake and in great spirits. He’ll soon begin physical therapy. As for the driver that hit him … we’re told it was NOT a hit-and-run situation. For those who didn’t grow up in the ’90s … Matt was practically the face of MTV in its heyday. He hosted a bunch of shows and dropped serious music knowledge on ‘TRL.’ That knowledge ultimately led to his own TV show and becoming a vice president of A&R and Artist Development for Columbia Records.